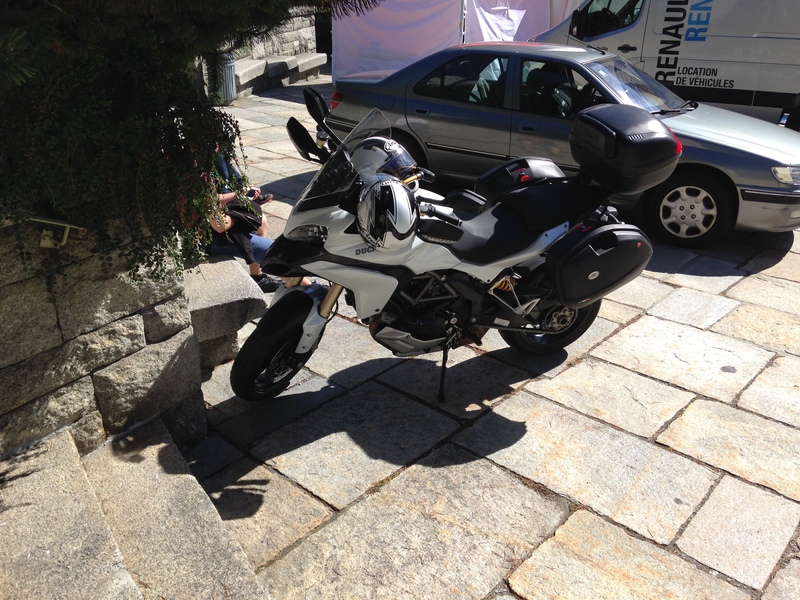 We’re in Chamonix, France to support John and Luciana in the UTMB 100 mile ultra trail race and as usual the local motorcycles are attracting my attention. 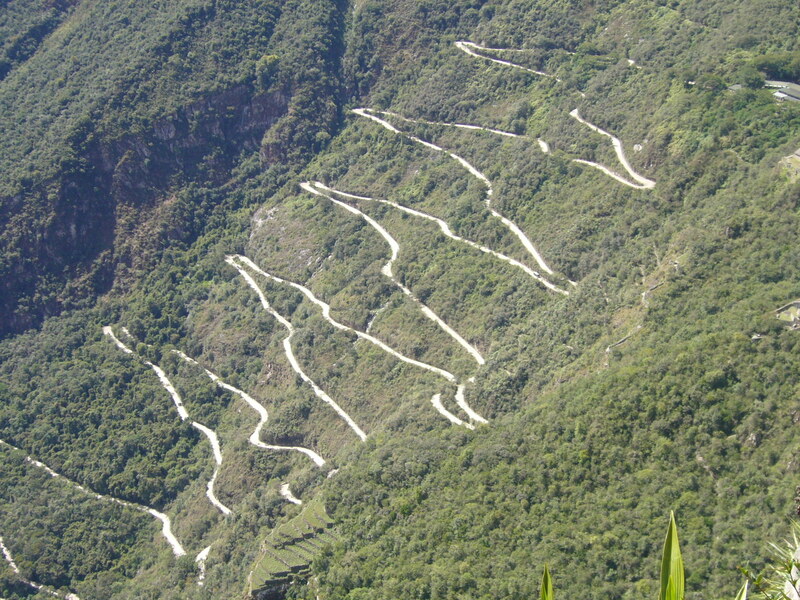 Imagine narrow roads switchbacking up through one mountain valley to a saddle and then down the next. The pavement sits adjacent to a lethal dropoff, often with no guard rail. Buses, trucks, fast cars, and motorcycles careen along with an occasional awkward negotiation when the road is too narrow to pass. Starting at Chamonix, France, you can head north past Vallorcine over the Swiss border to Trient, then Martigny, up to Champex Lac and over to Orsiege. From there, get into Italy and on to Courmayeur, and then take the long tunnel through the mountain back to Chamonix in France. You will have just ridden around Mont Blanc and enjoyed some of the most spectacular alpine views in the world. 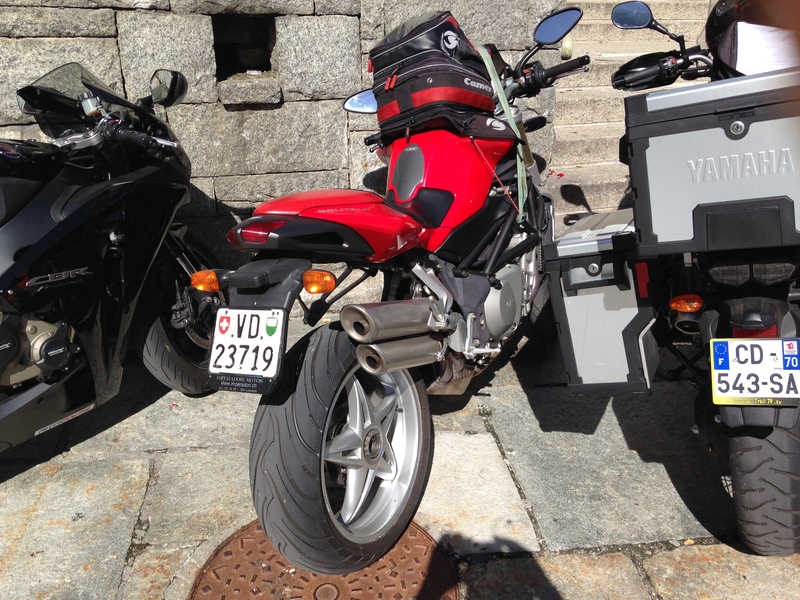 Unfortunately, I had left my F650 back in New Hampshire. We used a venerable VW California diesel van to supply John at some of the aid stations along the second half of the race route, and in the process got a chance to see a lot of motorcycles in action. There are bicyclists on these roads, making cars execute often tricky passing maneuvers, so I would want a motorcycle that will at least keep up with traffic going at 50 mph up a steep hill. (There are some straight stretches where the speed picks up.) Well, I think it’s good etiquette not to be endlessly in the way and unable to pull off the road to let traffic pass. At the low end, we saw a scooter (I’m guessing 150cc) working its way along some winding sections, but would likely be underpowered for the longer straight uphills. 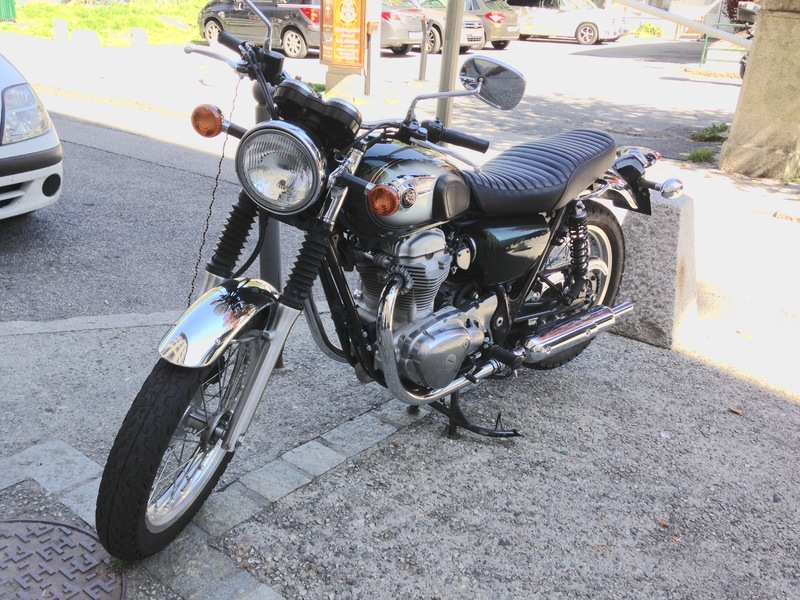 A couple who were also supporting a runner had arrived on a retro Kawasaki W model. The guy had a BMW back home and the W was his wife’s bike. While we were admiring it, he offered to sell it to us. I think three times. I like the look of it, but I am not quite a fan of modern versions of old designs. 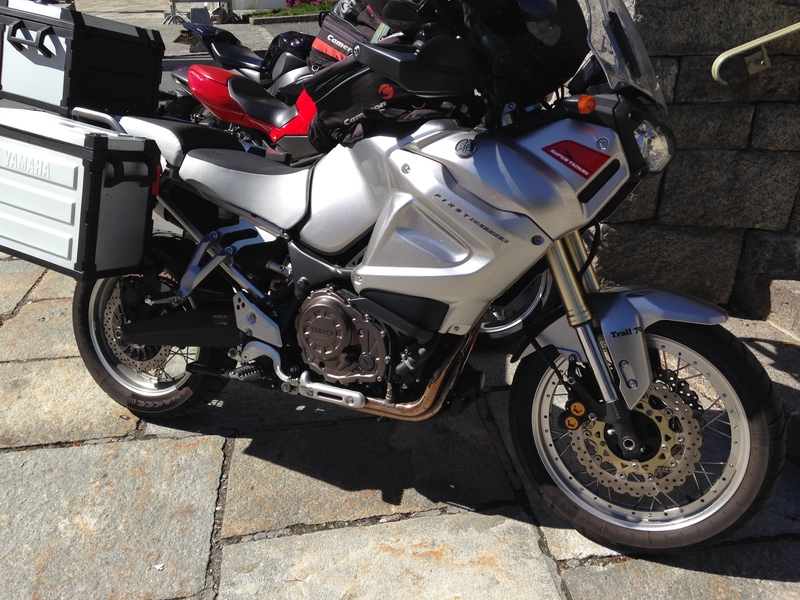 If you think the BMW R1200GS would work well, you would be right and perhaps the big dual sport is nearly the ideal for this type of riding. I saw a lot of them on the road and also parked on the streets of Chamonix. 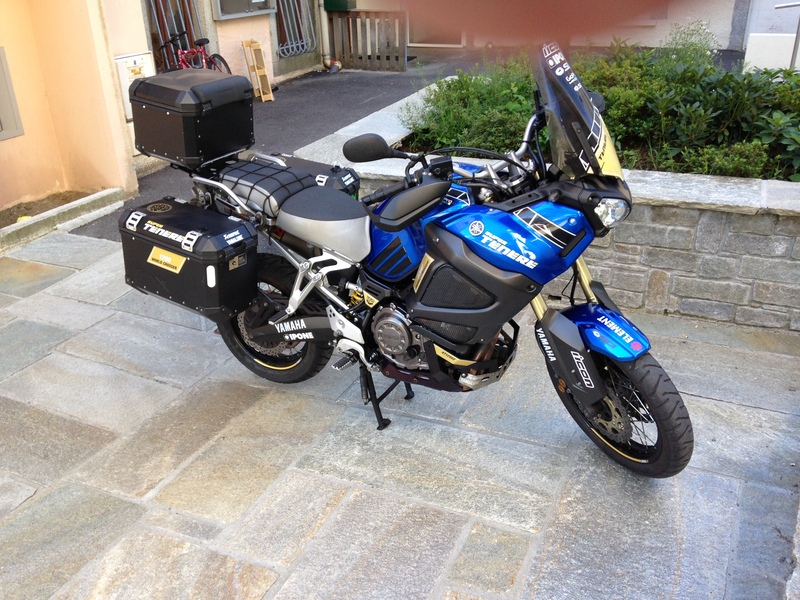 With Chamonix so near Italy, I wasn’t surprised but nonetheless immensely pleased to see this Augusta Brutale with a huge tank bag. 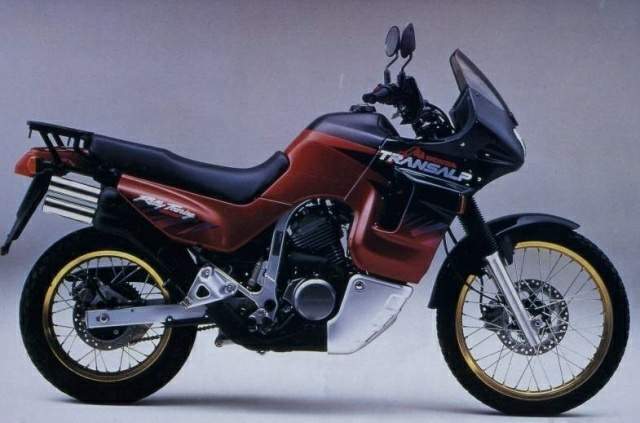 Practical motorcycles here are fast, reliable, stable, great in corners and able to carry a substantial load, and they all have some luggage cabability installed. Even though the days are hot, riders all have the protective gear you would expect. I think motorcycling is taken seriously here. The roads are that demanding.